In a wireless sensor network, one central issue is to evaluate how well the sensing field is monitored by sensors, also known as the coverage of the network. The coverage issue is directly related to the sensing capability of the network on monitoring phenomenons occurring in the sensing area, such as intruders in a battlefield or fire events in a forest. After the coverage is guaranteed, another important issue is to prolong the network lifetime when sensors are more than necessary. More specifically, if sensors are more than the required number, some of them can be scheduled to turn off their power. These powered-off sensors can be activated later when some powered-on sensors run out of energy. The scheduling should always guarantee the required level of coverage. Furthermore, ensuring communication connectivity is also essential when scheduling sensors’ on-duty time. Connectivity normally means that there is at least one path connecting any two on-duty sensors and the gateway. 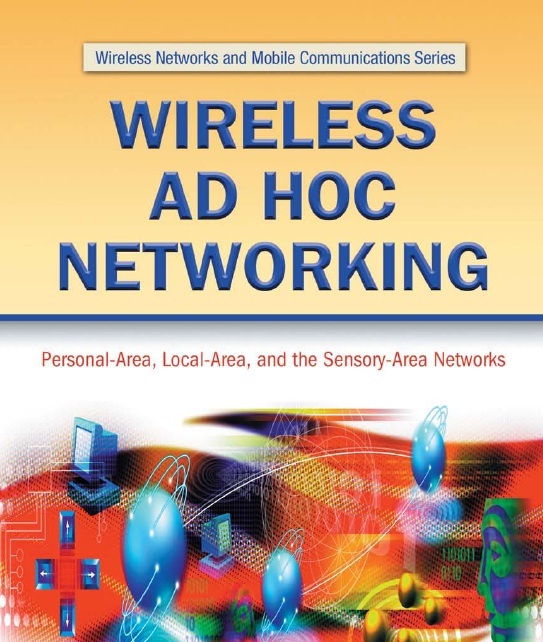 This chapter is dedicated to reviewing the related coverage- and connectivity-maintaining protocols and algorithms.